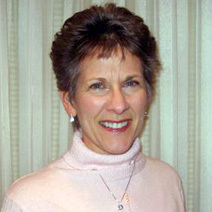 Catherine C. Goodman is a licensed physical therapist and a certified BodyTalk practitioner. She received her BS in Physical Therapy from the University of Pennsylvania and her MBA from the University of Montana. 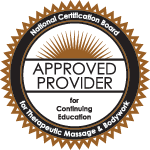 She began her work as a BodyTalk practitioner as a member of the integrative staff at the Guardian Oncology and Wellness Center (GOCW) in Missoula, Montana and is now in private practice offering a combined approach of physical therapy, BodyTalk, and myofascial release. Catherine has co-authored several physical therapy textbooks, including “Differential Diagnosis for Physical Therapists: Screening for Referral”, and “Pathology: Implications for the Physical Therapist”. Other published works include articles such as “Did You Know? The Importance of Assessing Vital Signs”, “Clinical Corner: Joint Pain Got You Stumped?” and “Physical Therapists as Diagnosticians: Drawing the Line on Diagnosing Pathology”.